I wish more people read my blog only for the reason that when I want to share amazing things like this it would reach more people. In June I participated in a 5K called Millie's Princess Run. I came across it while I was looking for a 5K in my area. I knew I wanted to do it when I saw the name but then I read why the race is held and I made a promise to myself that I would be back every year to run it. I brought my girls with me and they dressed up like princesses. I wanted them to see me running this 5K and why all of those princess runners were there. It was a great race. Millie's parents are amazing. Millie had just passed away less then 2 weeks before the race. I was so inspired and continue to be inspired by Millie and her family. You can support a great cause and get a very cute outfit for a sweet little girl in your life and when your sweet girl wears it you can be grateful that you have her to hold in your arms. So go here and buy it! 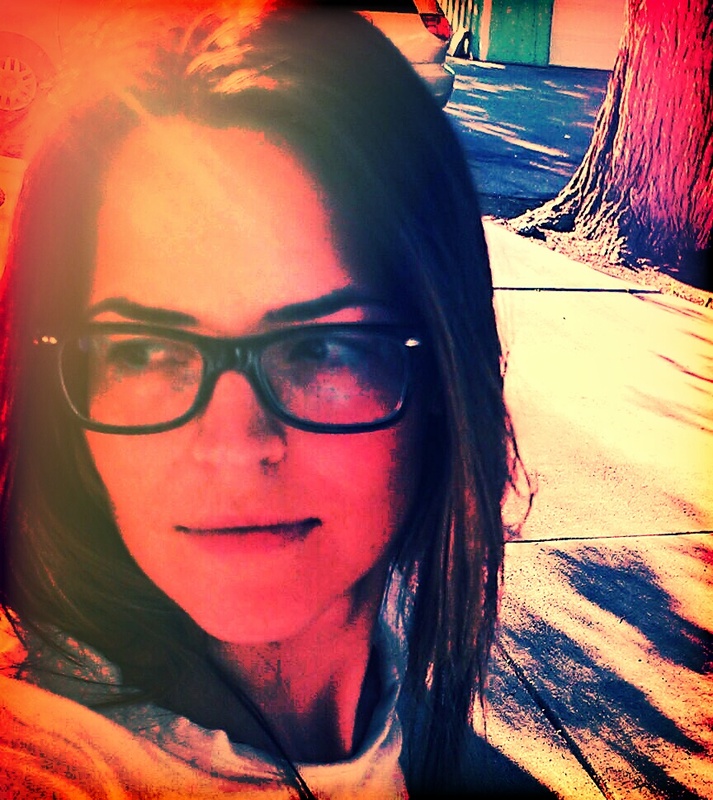 Please read about Millie and share her story! My vacation was so great. The only reason I am back is because I missed my kids. I probably would have stayed on St. Thomas had they been with me. The weather was perfect, the beaches were perfect and having real beach hair was so great. Mostly we sat on a beach and swam in the ocean which was all that I wanted to do. I didn't really have access to my phone while on the island because I have T Mobile and they really do stink. Their commercials are deceiving. They have such great pricing because they have such bad coverage. They last 2 places I have traveled I have had horrible coverage. Do you ever want to travel to the east coast? Well leave your phone home if you have T Mobile. Everyone else I was with had full access to everything their phone had to offer and I did not. Now that I think about it maybe it was a good thing but it was still really frustrating. I couldn't check emails, instagram, facebook, google+, blogs but the real thing that bugged me is that I couldn't use the navigation feature which is nice when you are visiting somewhere new. Anyways, when I got back it took a while to get back using my phone. I am definitely on my phone less since getting back which has made me contemplate ditching T Mobile and taking a break from having a phone for a couple months. Mainly because I would have to pay a fee to get rid of T Mobile and I would need to make up the cost. Oh, and also to experience all the balance it would bring blah, blah, my life is so perfect and I am so at one with the earth blah, blah. St. Thomas has a lot of pirate history. It was fun to visit some historic sites. 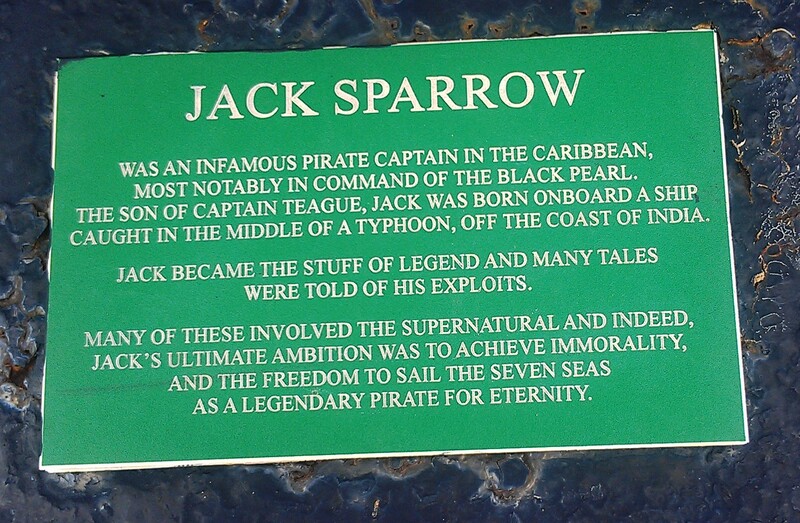 We came across this plaque about Jack Sparrow. Can you find the Freudian slip? Or maybe that was his real life's ambition. If it was his ambition then legend says he did achieve it.